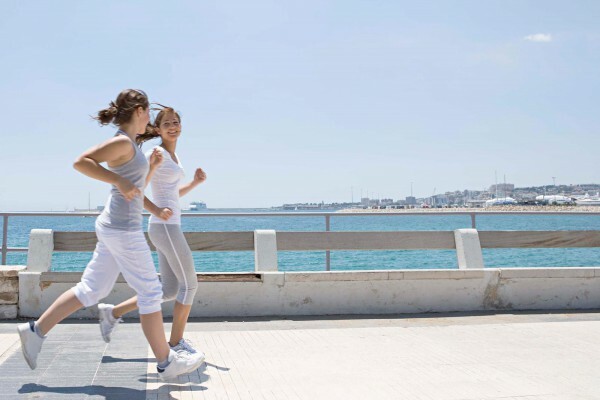 For those that are planning to start with jogging, here are few basic tips on how to transform jogging in to a great exercising experience. 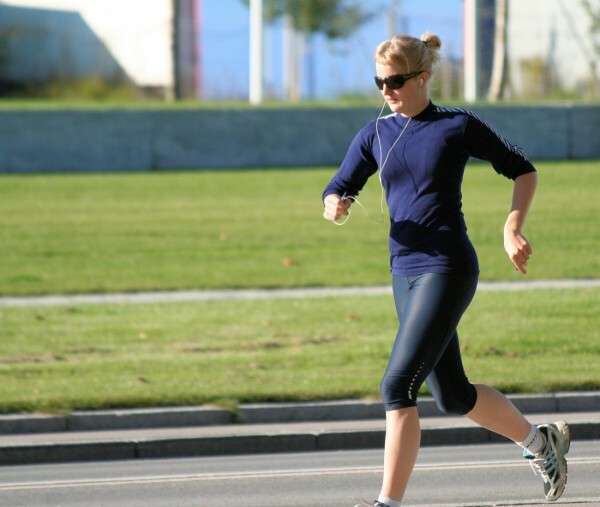 Those that already exercise with jogging read further; you may come across something new. 1. Give up smoking! Smoking is very, VERY BAD for cardiovascular fitness. Smokers get tired very easily in the first 30 seconds of running. 2. Consulting aphysician before you get started on running. 3. Run on a normal terrain. Avoid small slopes or running downhill; running up a slope is a bit harder and running downhill leads to serious injury. 4. Buy good pair of runningg shoes. 5. Don’t bounce too much and don’t hunch over. 6. Make steady strides. Keep the steps straight to avoid ankle injury. 7. Find an untouched place to run. 8. Take an mp3 player with you. It’ll relax the mind. 9. Don’t burst with speed on the first run. Start with a normal tempo and then increase a bit every time you run. Feel free to make notes on how much you’ve run and speed tempo.